Storms with high winds and driving rains can rip through the Lowcountry in an instant, leaving damage and debris in their paths. 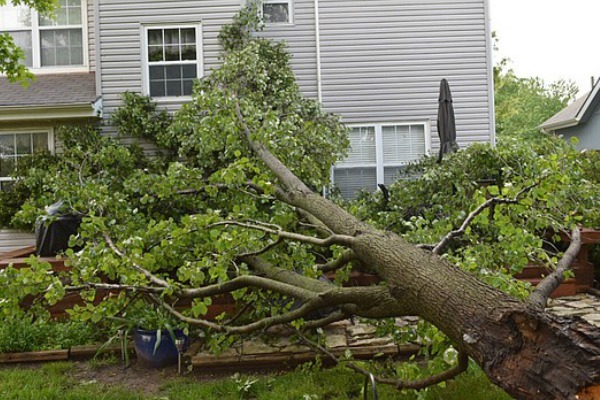 Whether it’s your roof torn off, a tree on your house or damage from flood water or storm water, we can take care of it for you. 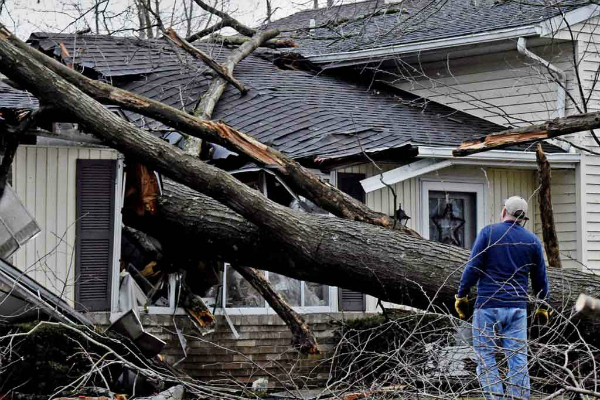 Storm Damage to Your Home? 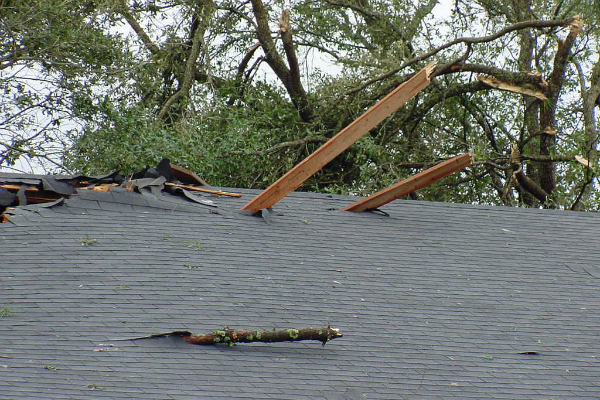 We understand the stress caused by Storm Damage to your home and the problems that comes with it. 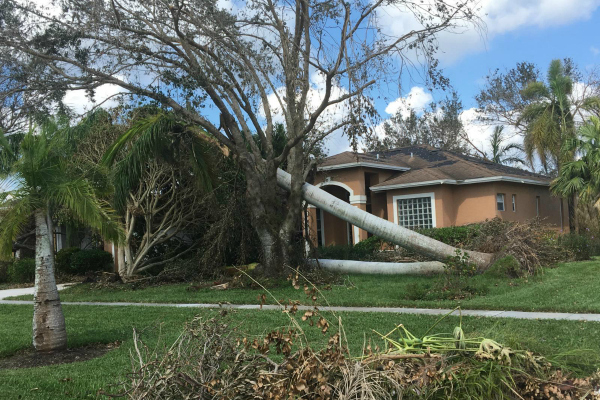 We are here to assist and hopefully relieve some of the burden, however we know it want all be gone until your home is restored to Pre-Storm condition. When you need a contractor who specializes in storm damage roofing repairs, hurricane damage to you home, or need a major home renovation, turn to a local professional for assistance. DR Builders can handle jobs that range in size from a small villa, condo, or single family home or large estates. We’re a locally owned and operated company that has the resources and experience to provide you with the highest quality contractor services available. The first thing is you and your family’s safety, then the mitigation of further damage ( as required by most insurance companies), that’s where we take over by prompt actions, whether it’s a tree on your roof that has to be removed and a tarp installed or spraying chemicals ( all safe for humans and pets) to prevent fungus (mold and mildew) from spreading. Then the most frustration time of it all, contacting your insurance carrier and then the Adjuster showing up. When the Adjuster shows up ( he was in a hurry when he got there) to evaluate and estimate the damage to your home, you should schedule your contractor to be there when he shows up as he is there to only write up what he sees, therefore someone who is experienced needs to make sure the Adjuster see all of the damage and is included in their estimate. With all the Storms we have experienced here in the Low Country over the past few years, just ask anyone that had to deal with an Adjuster what they would do different if ever faced with this situation and their answer is “I would have my contractor here before and during the time the Adjuster was here”. 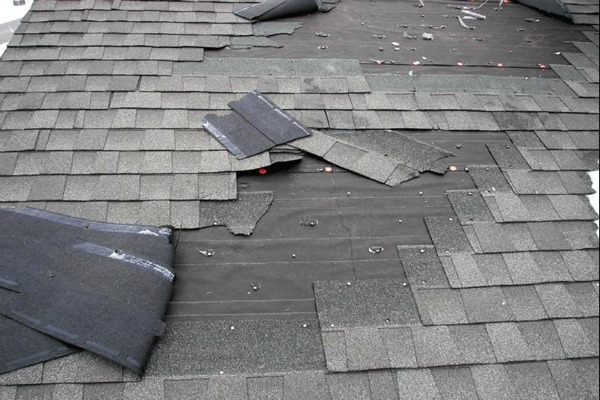 We know first hand the stress and panic of having a leaky roof or suffering storm damage or or other storm damage catastrophe. We have crews available for a prompt response for whatever your needs are to include Design Professional (Licensed Architect), Public Adjuster and Attorney if needed. We sincerely hope you won’t need our services, however if you have any kind of Storm Damage we are glad to help.